We plan to keep you up to date on all our activities and we offer our members a breeders list, information on available studs and also a kitten availability page. If you would like to join our club, please complete a membership form and send to our treasurer with the correct fees. Please note membership fees were due January 1st, if you have not yet paid, you can now pay by bank transfer, details available, if you email jan.hirst@sky.com. We hold an annual championship show and club classes at other championship shows, plus beautiful rosettes for our breed cats attaining titles. The Havana and Oriental Cat Club AGM will be held on Saturday 1st April at our chairman's home: 94 Meadow Lane , Trentham, Stoke on Trent @ 14:00. We look forward to seeing you there. 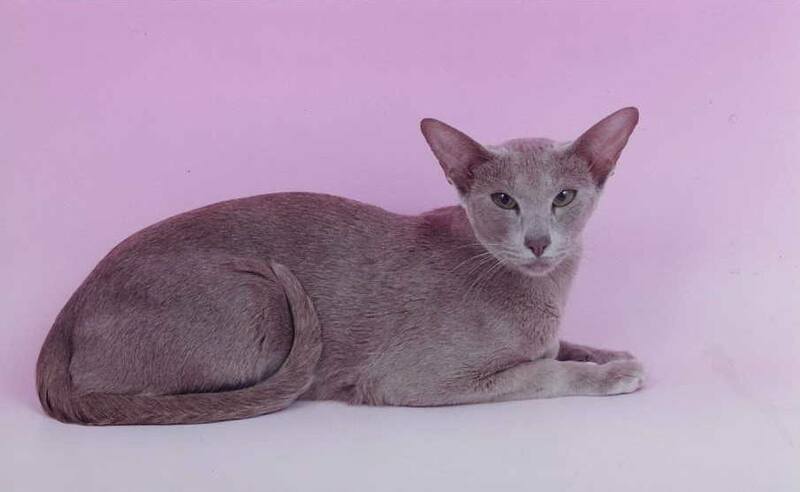 We'd love to see your Havana and Oriental Lilac cats! If you would like to see your cat in our gallery please send your pics to jan.hirst@sky.com - please make sure you include his or her full pedigree name and/or pet name.